Steven Tobin is the Executive Director of the Labour Market Information Council. Mr. Tobin provides the overall strategic leadership and management of the LMIC with the guidance of the Board of Directors and informed by LMIC’s two advisory panels. He brings significant expertise in managing research and providing policy guidance on a range of labour market and social issues acquired at the international, national and regional levels. Mr. Tobin previously worked at the International Labour Organization, where he led the production and dissemination of the ILO’s flagship report assessing the global labour market situation and outlook and headed a new stream of evidenced-based employment policy research. He has also worked for the Organisation for Economic Co-operation and Development and has held labour market related leadership positions at the federal and provincial levels of government. Tony Bonen is a seasoned economist with over 10 years of experience in policy and quantitative analyses. His previous research focused on labour and retirement security, the economics of climate change and panel data econometrics. Prior to joining LMIC, Mr. Bonen led the development and integration of CMHC’s Economic Capital and stress testing models. Previously, he worked at the Schwartz Center for Economic Policy Analysis, NATO Parliamentary Assembly and CSR Europe. Mr. Bonen holds a PhD in Economics from the New School for Social Research and an MA in International Political Economy from the Brussels School of International Studies. With over 15 years experience working in the non-profit sector Cheryl is a highly versatile and skilled member of the LMIC team. As Senior Advisor, Operations she oversees issues related to governance, human resources, IT and finance. Cheryl goes above and beyond to keep LMIC focused and organized to deliver on its mission and strategic goals. Before joining LMIC, Mrs. Pauls worked at the Queensway Carleton Hospital Foundation, most recently as Executive Assistant to the Chief Executive Officer and Board of Directors where she was a key player in ensuring oversight of board governance. As Development Coordinator Mrs. Pauls was responsible for developing and managing the Foundation’s Annual Giving and Special Events programs. As a Communications Strategist, Nadine Purdy joins LMIC with over eight years experience in communications and graphic design. Nadine’s role is to work collaboratively by supporting the development of communication products that make labour market information more accessible to Canadians, stakeholders, and partners. Before joining the team, Nadine worked for the Government of Nunavut, Department of Health as the Manager of Communications leading internal and external communications initiatives. 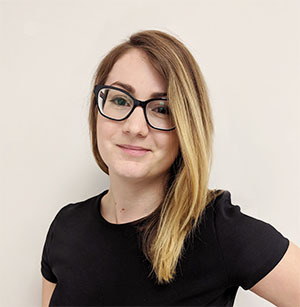 Nadine holds a Bachelor of Design from Nova Scotia College of Art and Design (NSCAD) and is working towards her MPR in Public Relations from Mount Saint Vincent University (MSVU). 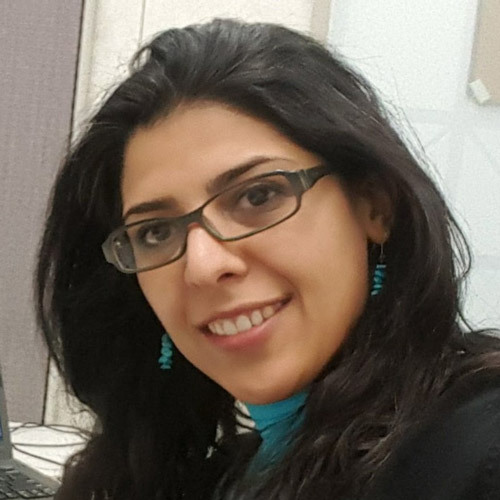 Behnoush Amery is a labour economist with extensive experience in quantitative and qualitative analyses using a variety of survey and administrative datasets. She received her Ph.D. from the University of Waterloo and M.A. from the University of Concordia. Her previous research includes the economics of education and job-related training, as well as employment insurance, social assistance and labour market status of immigrants and women in Canada. Prior to joining LMIC, Dr. Amery worked in the Ontario Ministry of Advanced Education and Skills Development. 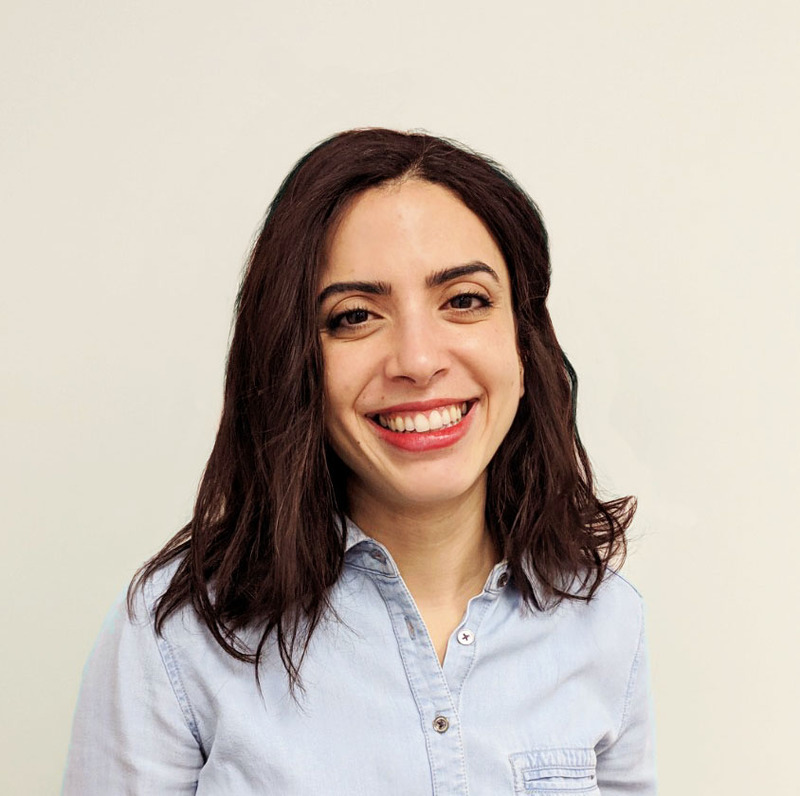 Emna Braham joins LMIC as an Economist to assess the current state of labour market information in Canada and conduct forward-looking research in collaboration with stakeholders. Prior to joining LMIC, Ms. Braham was a manager at CIDE, a consulting firm supporting governments and international agencies in the field of economic development, education and workforce development. In her role at CIDE, she planned, designed and carried out a number of research projects related to labour market issues including developing several skills forecasting models and supporting the implementation of labour market observatories. She has supported collaboration among government partners, associations and employer groups in the field of labour market information collection, analysis and dissemination. 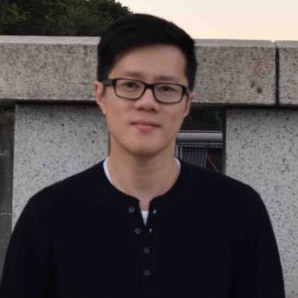 Young Jung joins LMIC as an Economist with a background in health economics, health policy, and labour economics. Prior to joining LMIC, Mr. Jung has been involved with quantitative research projects, using longitudinal administrative datasets with a focus on cancer patients and their labour outcomes. He holds a Masters of Arts in Economics from McMaster University and is currently finishing his Ph.D. in health policy at McMaster. As an Economist with LMIC, Bolanle Alake-Apata contributes to the planning, designing and execution of research projects in several complex areas related labour market issues. 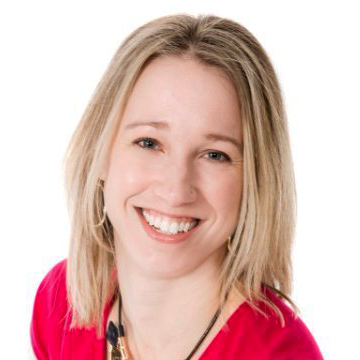 She brings experience conducting quantitative and qualitative research from her previous research and analytic roles with Startup Canada and iPolitics. 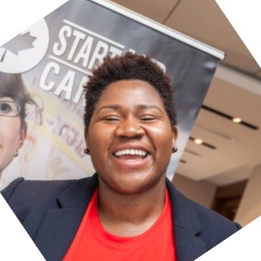 Ms. Alake-Apata is a Board member with the Ottawa Economics Association and actively participates in its events and manages its social media presence. 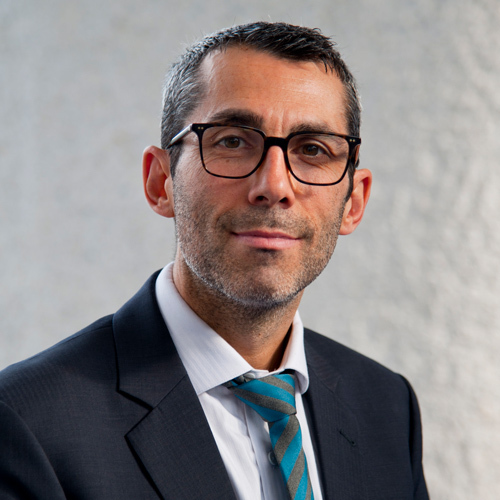 As an economist with LMIC, Anthony Mantione contributes to advancing LMIC’s mandate through the application of computational techniques to data analysis. 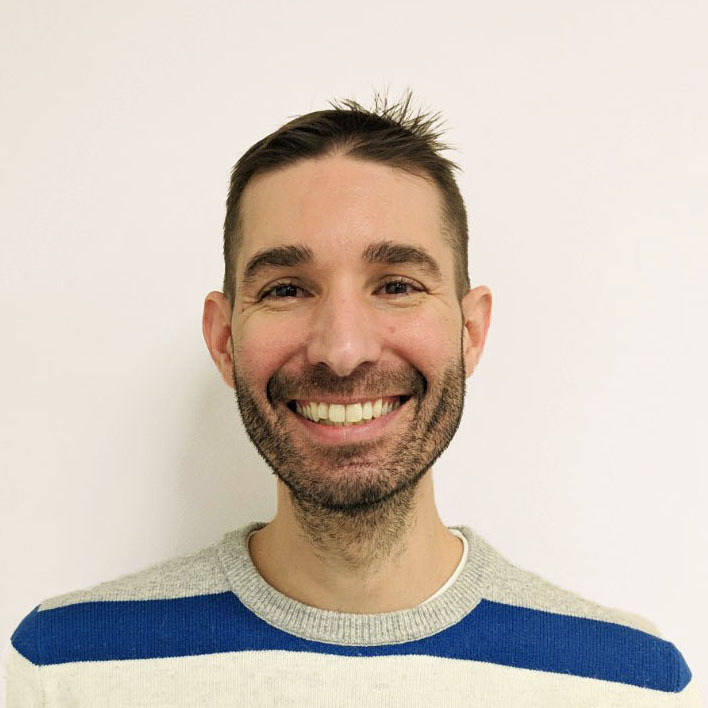 Leveraging his previous experience working in health care and education, Mr. Mantione conducts research into a variety of labour related issues that facilitate evidence-based decision-making. Mr. Mantione’s prior research projects include an investigation of the relationship between cultural connectedness and personal income for Canada’s Metis, and an exploration into how the health status of Canada’s Aboriginal peoples might be affected by use of the internet to conduct health information searches. Mr. Mantione is also a member of the Canadian Economic Association. 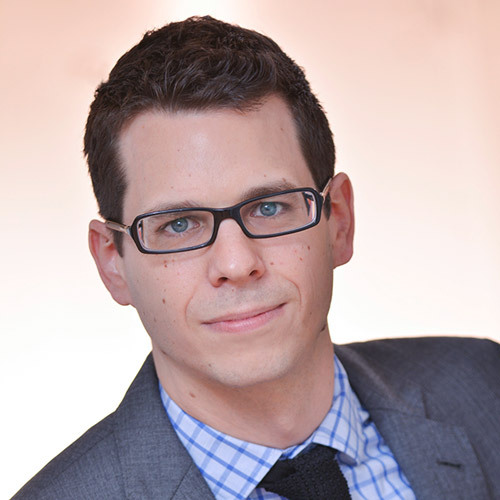 David Goulet joins LMIC as an Economist with a background in regional and applied economics. Prior to joining LMIC, he worked as an economics research assistant at the University of Victoria. His research focused on the factors determining international migration patterns in Southern Europe. He previously worked for LMIC as a coop student during the summer of 2018. He recently completed an MA in Economics at the University of Victoria and holds a BA in Economics from Concordia University and BA in Political Science from McGill University. Elba Gomez Navas joins LMIC as an Economist with a background in labour economics, public policy and data science. 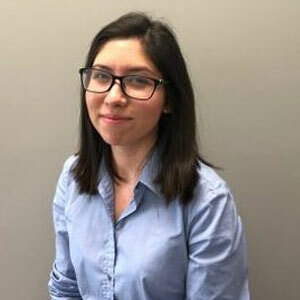 Prior to joining LMIC, Ms. Gomez Navas worked at the University of British Columbia (UBC) as a research fellow for the Data Science for Social Good and a labour economics research assistant. She has previously assisted in research exploring the link between structural transformation and technological change, employing US Bureau of Labor Statistics and O*Net data to develop occupational IT intensity scores. She also has experience working at the US Consulate in Vancouver and at the BC Children’s Hospital Foundation. Elba holds a BA in Economics from UBC and an MSc in Economics from the Universitat Pompeu Fabra (UPF).